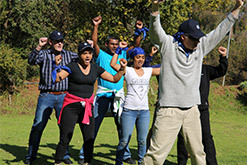 We specialise in the facilitation of exhilarating and fun corporate team building events with a difference. 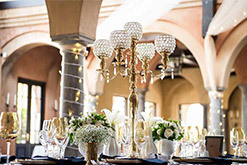 Event Inspirations Décor offers a full function Design and Set-up Service for any function. 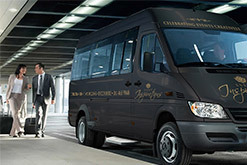 Due to the high demand from our clients, Event Inspirations also offers Tours and Transfers as part of our service offering. Whatever the occasion, day or night, we have the perfect party enhancement to guarantee success.